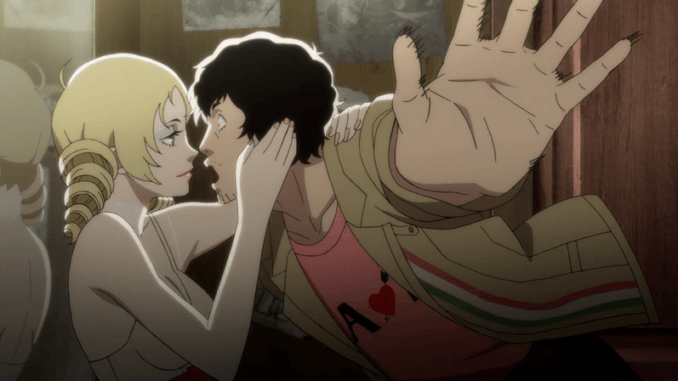 A list of new features and changes in Catherine: Full Body, including new characters, game modes, and elements different from the previous game. 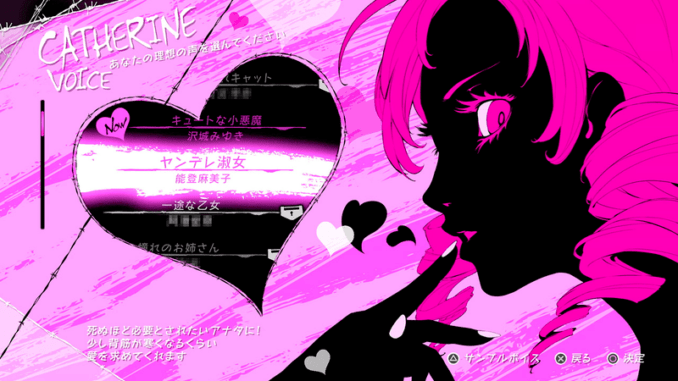 A new character named “Rin” (full name Qatherine) will be introduced in Catherine: Full Body. A girl who has lost her memory, Rin plays a major part in Vincent Brooks’ story. Her inclusion adds an alternate story route as well as a new “Kindness Meter”. 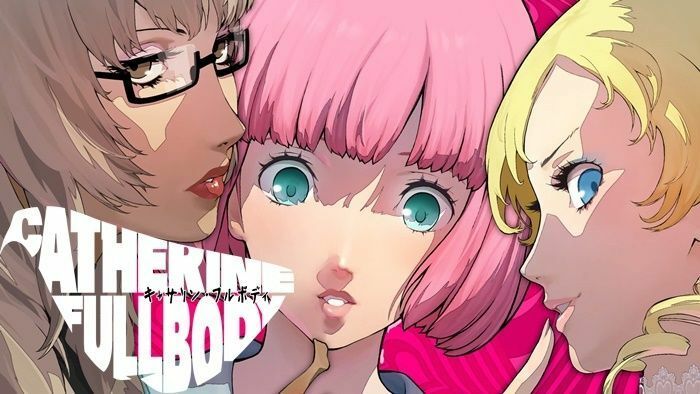 Apart from the inclusion of Rin (Qatherine), both Catherine and Katherine will receive new story developments as well as new endings. In the Japan release, pre-ordering the game comes with the DLC updates. 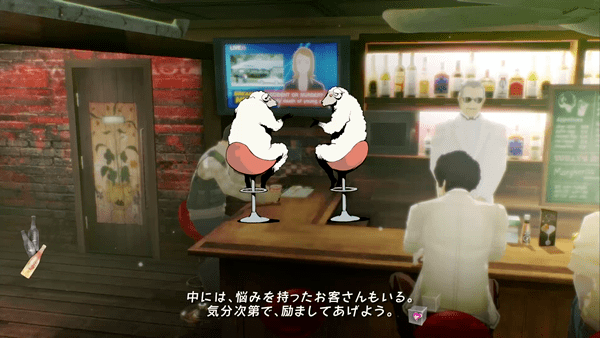 Players will be able to change Catherine’s voice to their liking. There are no confirmation yet if this will be applied on the western release of the game. A new difficulty setting called “Safety” has been added to the game. 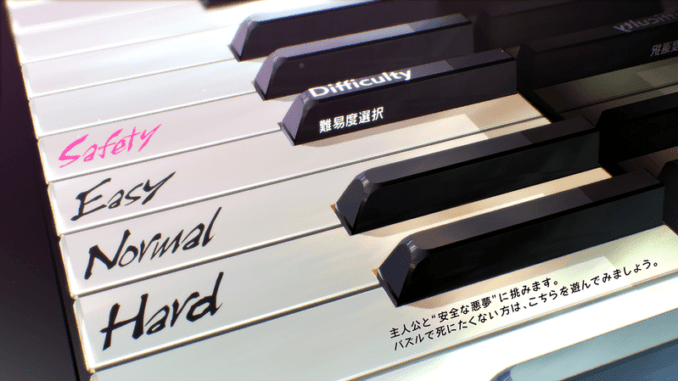 Even lower than “Easy,” the new game difficulty allows players to skip action puzzles. This is convenient for people who simply wish to enjoy the game’s story and see the ending. 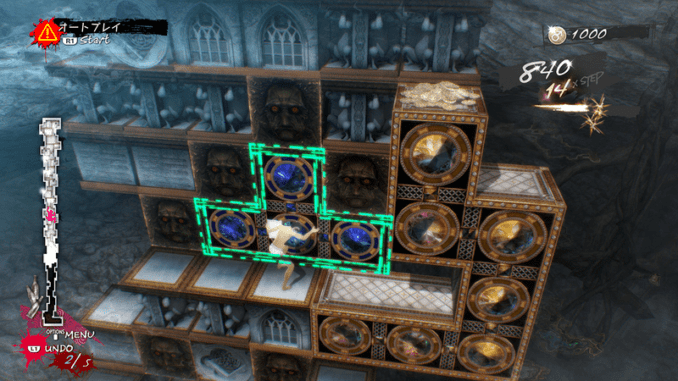 Arrange Mode is a new action puzzle mode where special shaped blocks will appear at various levels, offering players a fresh experience in the new and improved version of the game. Stray Sheeps are Bar Patrons that Vincent will meet both in the Bar and in his Nightmares. 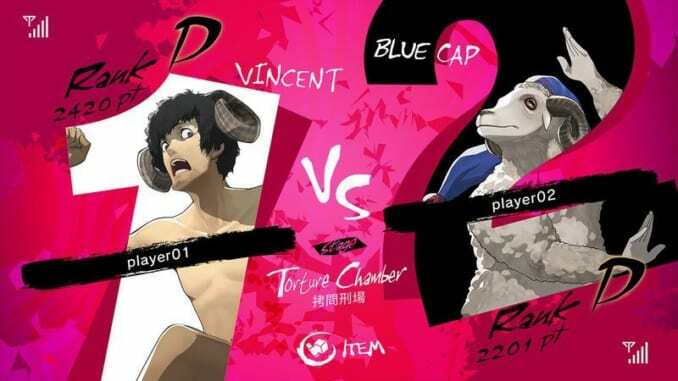 Two new stray sheep, Abul and Roderick, are introduced to Vince for him to save in the game. 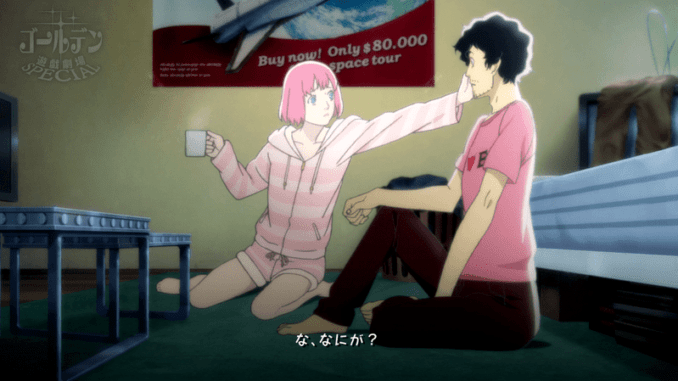 Catherine: Full Body allows players to engage in online multiplayer in competitive or cooperative game modes. The Colosseum mode pits players against each other to see who can solve the puzzle the fastest, while the Babel mode is a race to the top of randomly stacked blocks. 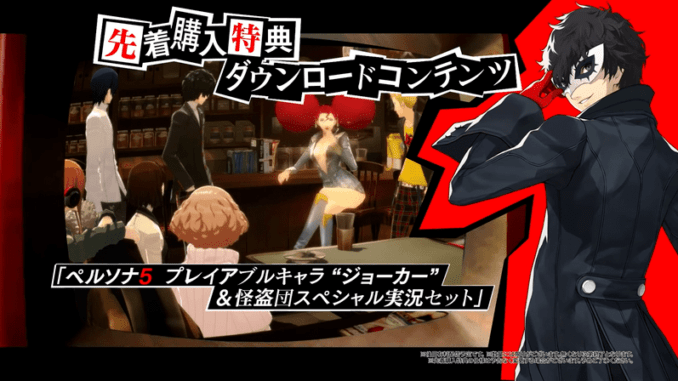 Joker from Persona 5 will be included in the game for players who have pre-ordered Catherine: Full Body. The character can only be played in certain game modes however. These include Colosseum and Babel mode. The Phantom Thieves Special Live Set can also be downloaded at the same time. A glowing line will be displayed when your character is hanging from a block during action puzzles. This makes it convenient for players to see the range of their movement at a glance. 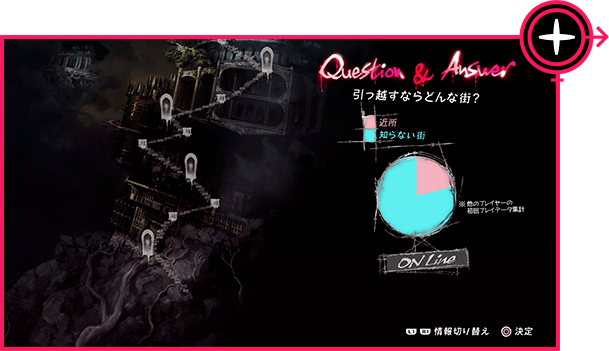 The questions displayed in the Online Room have been changed in Catherine: Full Body. You can also view the ratio of local player answers to the questions while online.